Massage oil to help prepair and protect muscles and tendons during exercise. Massage oil for use in mild and warm conditions, helps with the preparation and protection of muscles and tendons. Activates and promotes microcirculation and reduces muscle fatigue. 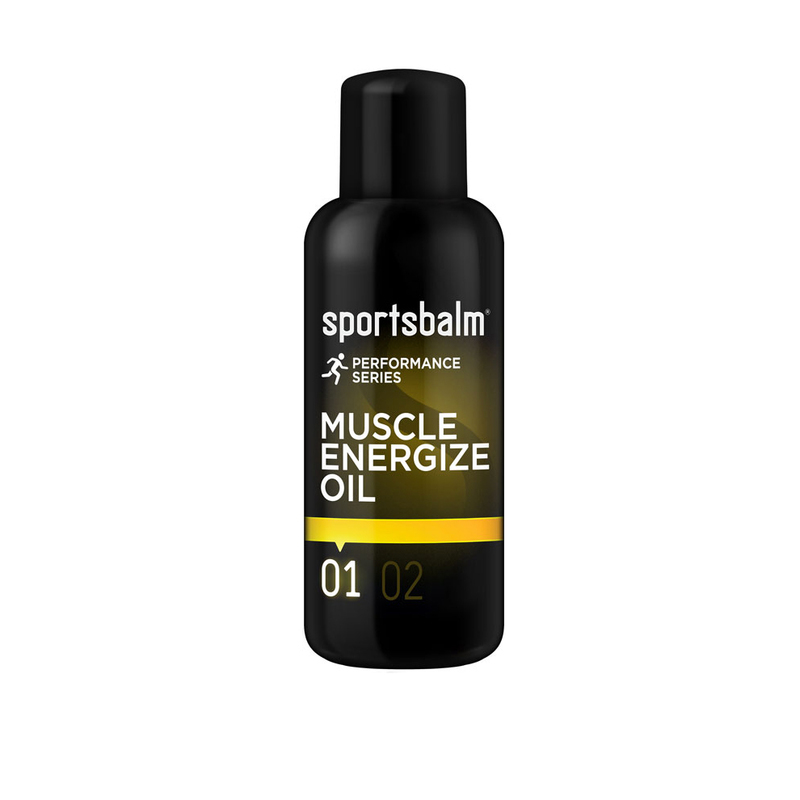 What can you expect from the Sportsbalm Performance Series Muscle Energize Oil? I tried this balsam before 10km run race and I have to say, that I was very surprised. No pain. Thanks! Warms up muscles in a short time.